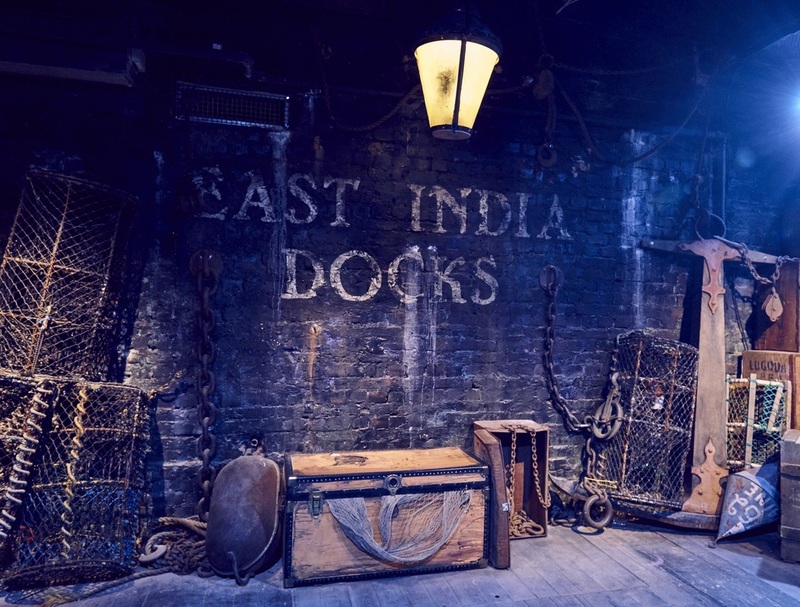 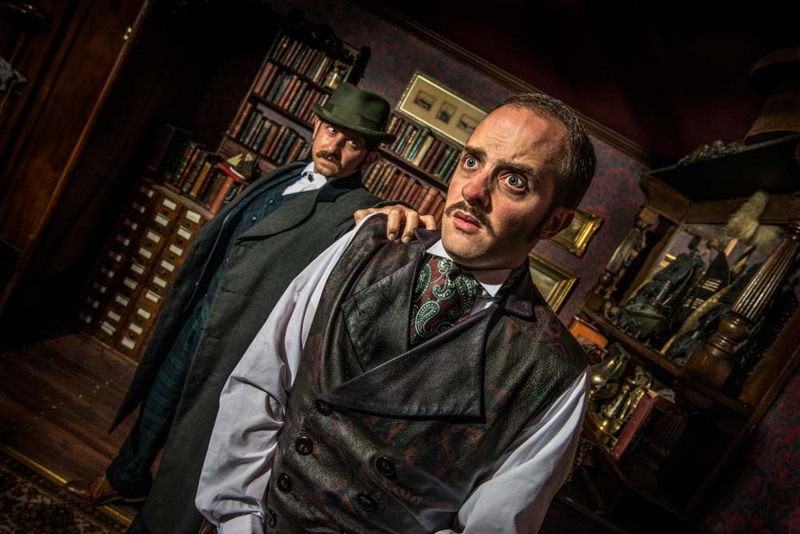 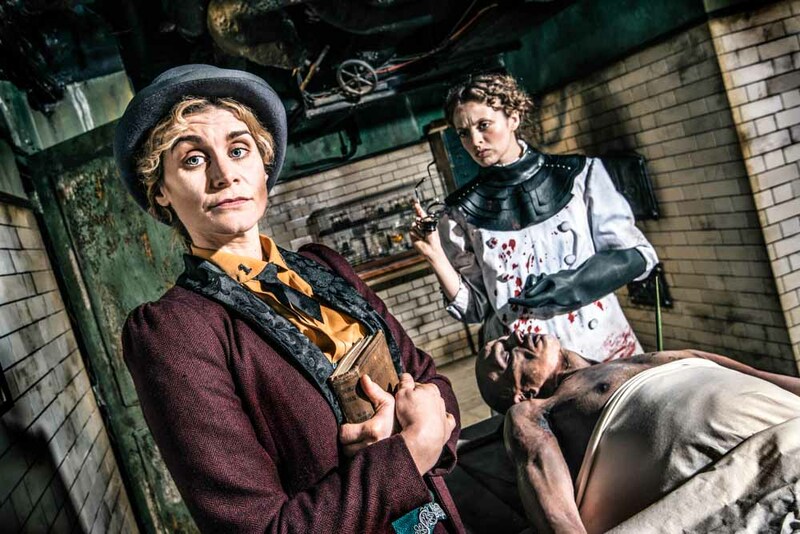 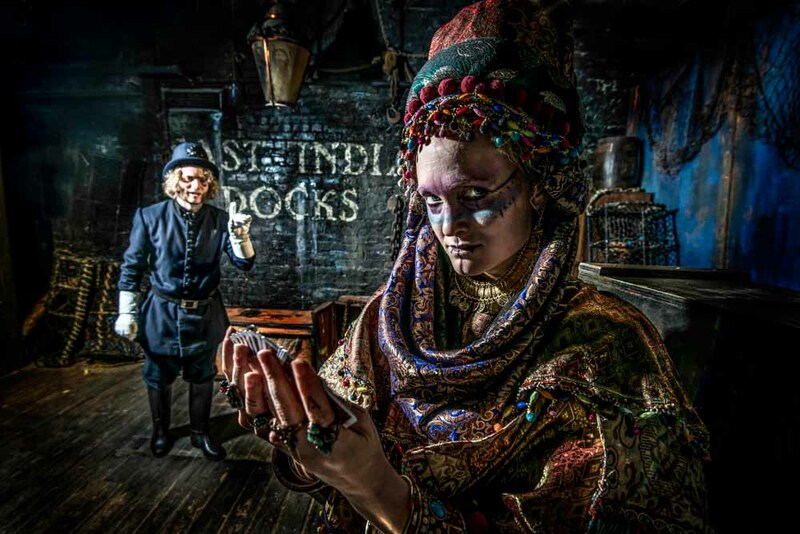 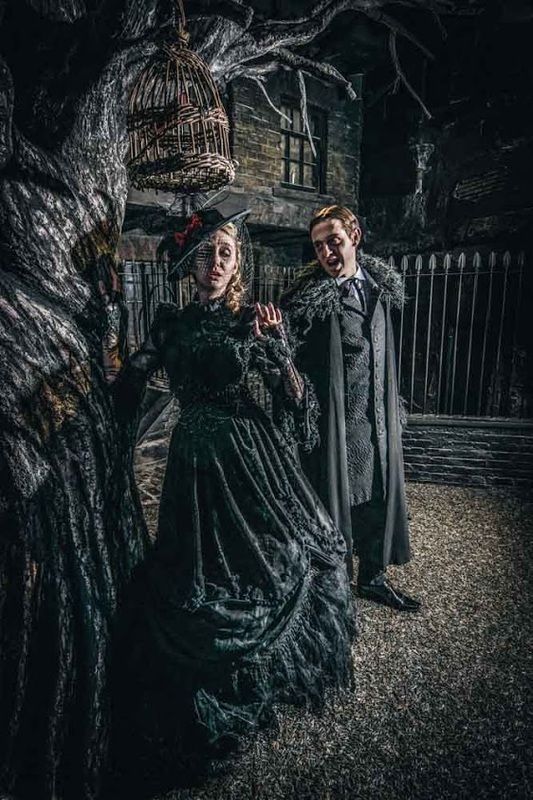 The Olivier nominated creators of Alice’s Adventures Underground, Les Enfant Terribles and ebp in association with Madame Tussauds present THE GAME’S AFOOT. 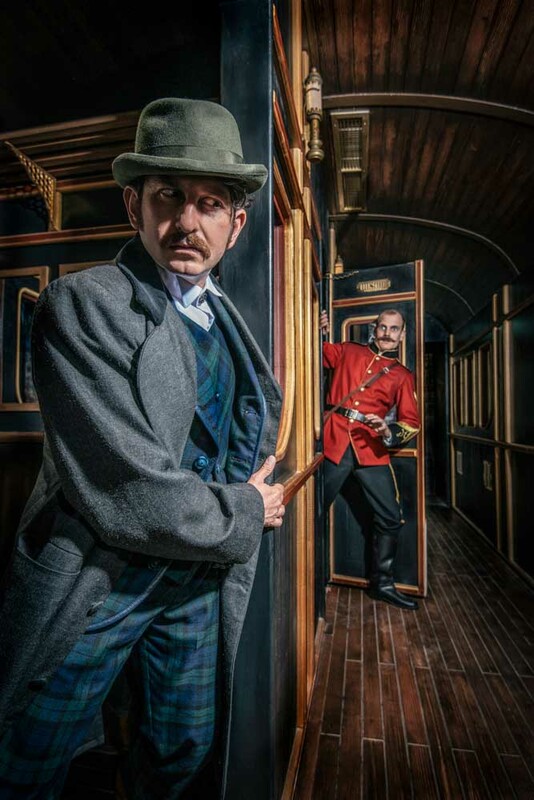 Don the deerstalker and become Baker Streets finest Detective. 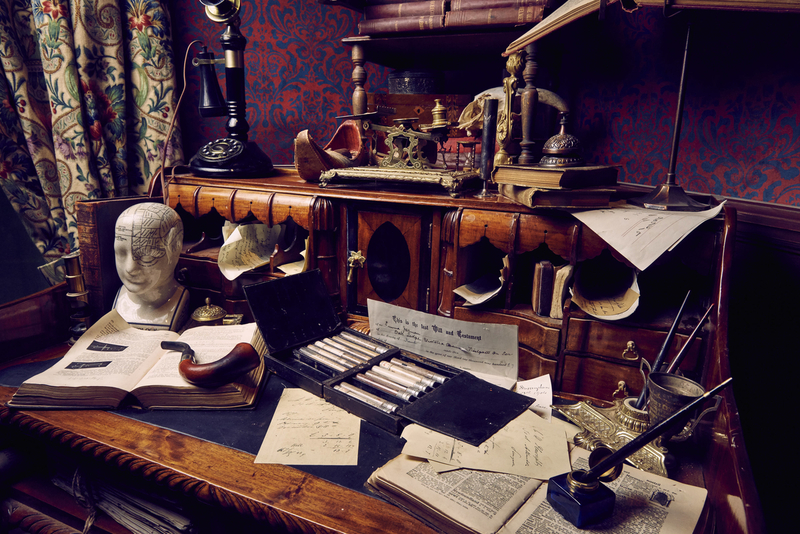 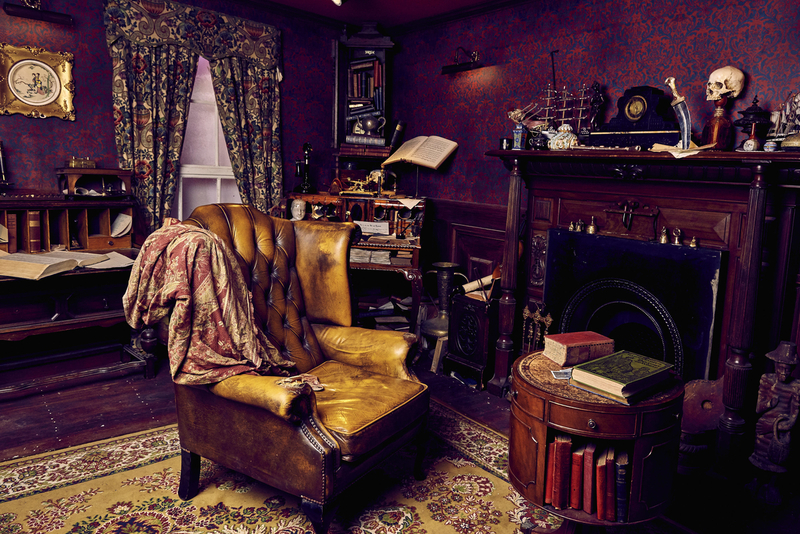 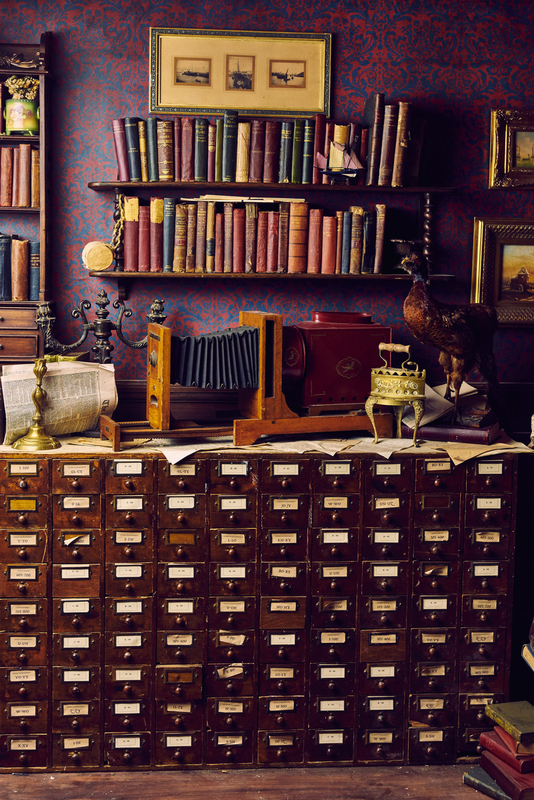 Travel back to Victorian London and delve into the world of Sherlock Holmes, using your powers of deduction to solve the case before the time runs out. 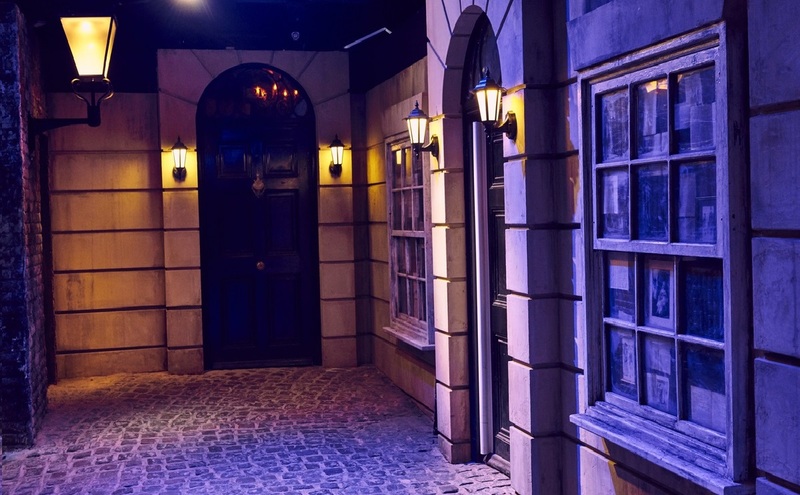 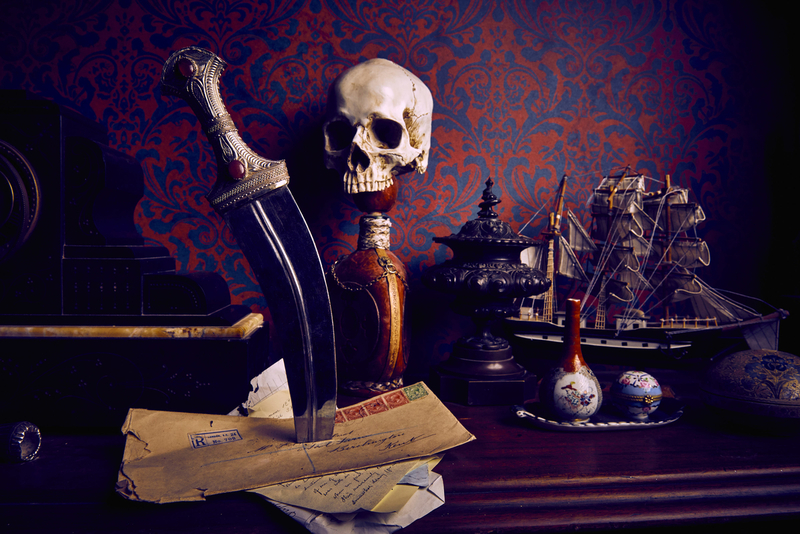 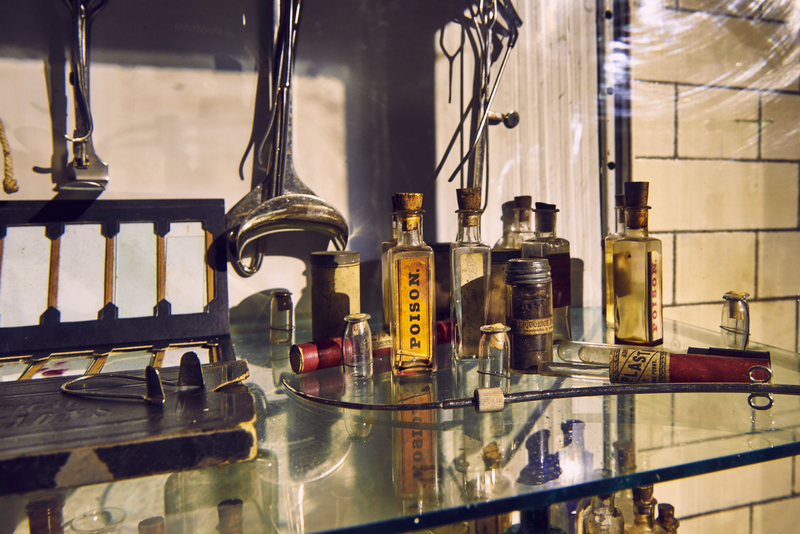 As the newest recruits of Scotland Yard, follow in the footsteps of the great detective himself. 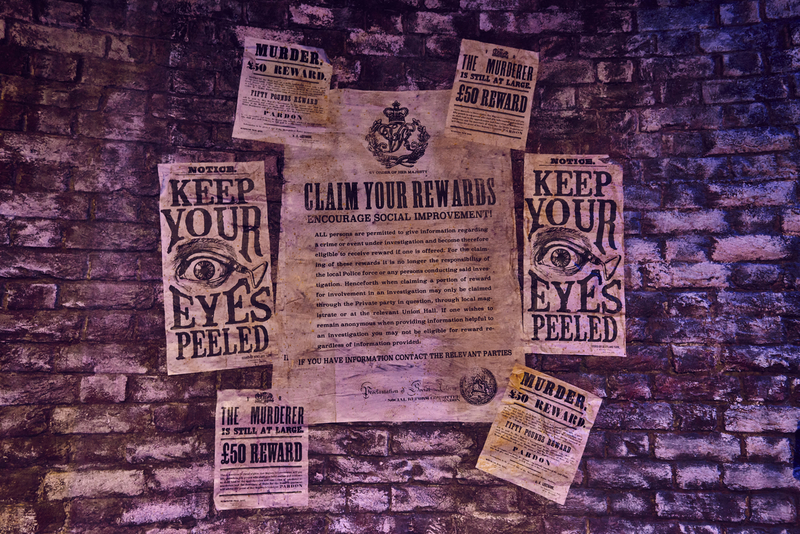 Make your own deductions by interviewing suspects, reading reports and searching for hidden clues in this free roaming, multi-sensory and intricate world.